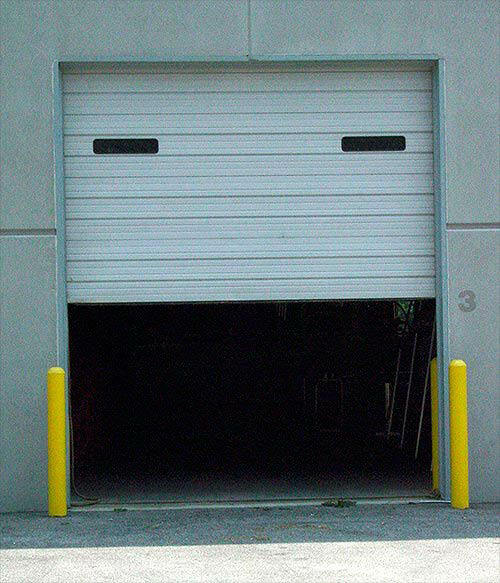 Ask us about our Insulated Garage Doors! With Valpak® coupon only. Must present coupon at time of order. Must present coupon at time of purchase. Coupon void if altered. Expires 05/08/2019. Includes TAX, SERVICE CALL & INSTALLATION! 3 Year Warranty *Most Doors With Valpak® coupon only. Must present coupon at time of order. Coupon void if altered. Ask about our Belt Drive Opener with WiFi! With Valpak® coupon only. Must present coupon at time of order. Coupon void if altered. Expires 05/08/2019. It’s been three decades of restoring functionality to garage doors and their openers. 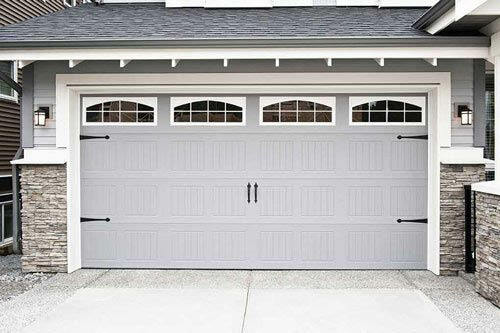 It’s been three decades of installing new garage doors that can stand up to the test of time. It’s been three decades of delivery first class customer and expertly servicing garage door systems at competitive prices. Here’s to many more decades of serving Warren County residents. 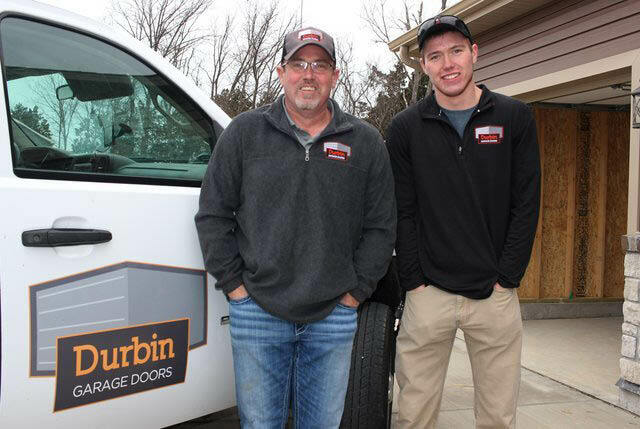 Find out why Durbin Garage Doors has lasted more than 30 years in the area. Get the printable coupons on this page and contact us today for garage door installation, repairs and maintenance. 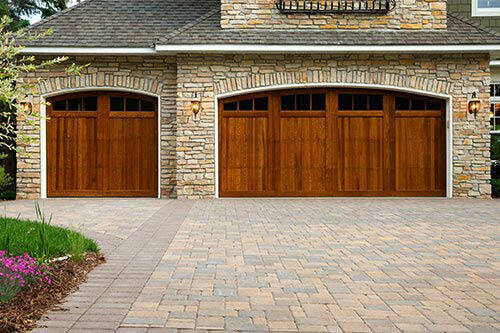 Garage door installation, Spring and cable repair and replacement, Updated technology installation, Roller repair and replacement, Bent or misaligned door tracks, Garage door opener installation and repairs, Weatherization and seal replacement, Regular maintenance services. Within the counties of Saint Charles County and Saint Louis West County, we serve Saint Peters, Saint Charles, O'Fallon, Lake Saint Louis, Wentzville, Cottleville, Dardenne Prairie, Chesterfield, Ballwin, Manchester, Creve Coeur, Maryland Heights, Ellisville, Des Peres, Kirkwood, Wildwood, Valley Park, Town and Country, Frontenac, Ladue, and Clayton. .